The free search mode can be performed using a keyword which will be searched for in all the fields of our database. You simply have to enter one or more words, or part of a word with a minimum of three letters in the empty field shown above. 1. 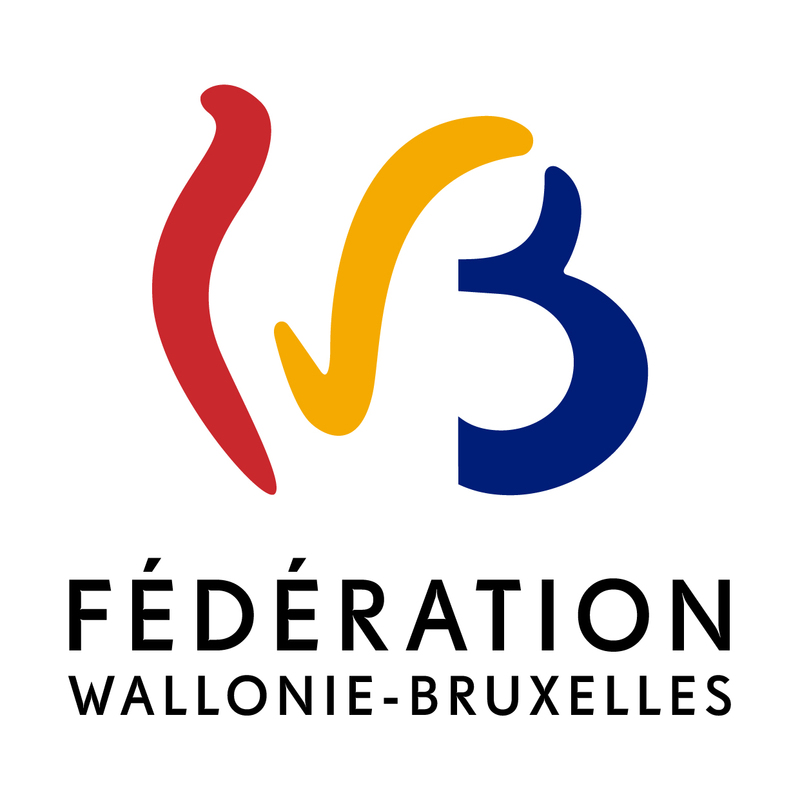 You would like to find all the missals kept in the Wallonia-Brussels Federation, irrespective of their class mark or the place where they are currently kept. Enter part of the word, e.g. "miss". This will give you a list of the results containing the word missal. 2. You would like to locate all the manuscripts currently listed in our system which were presumably written by Saint Augustine. Type in the syllables “august” for Augustinus or Saint Augustine. The search will take into account the two above-mentioned spellings. This is a broad type of search and is very useful when you do not know how the manuscript has been encoded. Furthermore, four PDF documents will guide you as to which spelling to use, whether it be the title, the generic term, the author of the manuscript or its origin. The number of manuscripts that correspond to your search is indicated at the top of the results page. Each element found constitutes a hyperlink which is linked to the complete file of each manuscript found. This active interface is made up of the following elements: class mark • title and/or generic term • name of the establishment • town. As well as the free search mode, there is an assisted search mode called “search+” composed of several fields that you can combine. This assisted search allows you to refine your result and increase the success rate of your search.